The Best Of Tampa Bay Iis proud to announce the launch of our new website. 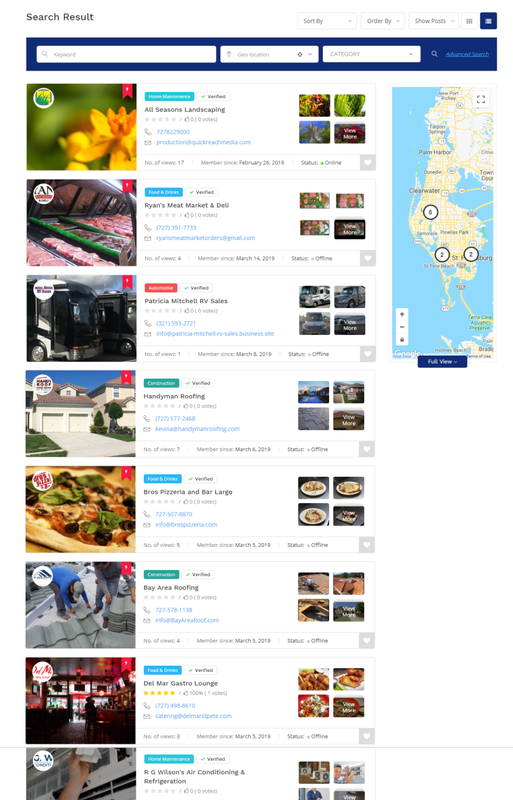 Our new website is feature rich with a new look and many functions to help you find the VERY best the Tampa Bay has to offer for Food & Drinks, Activities and Home Services. Signup today and visit one of our featured business in the Tampa Bay area!